You are here: Home / Ask an Expert / Ask an Expert: Why buy social advertising on LinkedIn, Facebook or Twitter? 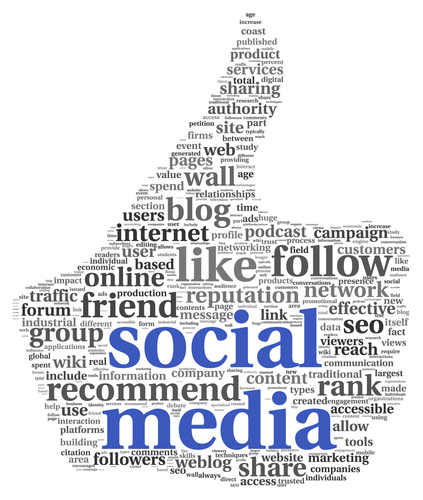 Ask an Expert: Why buy social advertising on LinkedIn, Facebook or Twitter? This month, we answer the question: Why buy social advertising on LinkedIn, Facebook or Twitter? Each time Facebook changes their EdgeRank algorithm, content from company Pages seem to disappear a little further into the Newsfeed rabbit hole. Users aren’t seeing as much brand content, even when they’ve chosen to connect by “Liking” the brand page. Marketers are understandably displeased as engagement plummets and cries of “Not fair!” abound. The truth is, Facebook, Twitter and LinkedIn are all advertising platforms and the sooner businesses come to terms with that, the greater their opportunity to capitalize on the opportunity. In the beginning, each was a social network; today, they’ve grown into their monetization models and become the advertising Goliaths driven by social data that they are. Social activity gives advertisers previously unheard of insight into consumer behavior and preferences. We know from recent studies that on average, 27% of the time a US resident spends online is on social networks. Further, users are highly mobile – Twitter users access the site from a mobile device 70% of the time, and Facebook users 50%. People use social for entertainment and personal networking, but also for content discovery, comparison shopping, brand interactions and more. There are two critically important layers of data available to companies in social: active data from direct interactions such as Likes, +1s, or retweets, or passive data gleaned from interests, likes, and online habits. Of course, you don’t have access to the range of passive data as a marketer using social organically. As an advertiser, however, you can tap into incredibly specific audiences on Facebook, Twitter and LinkedIn. Social advertisers have the ability to reach beyond their existing fan base, to place their content squarely in front of their desired audience when and where they are open to brand messaging. They do so with the social insights available to networks through user behavior brands can’t necessarily see or act on otherwise. So why would you pay for social advertising via LinkedIn, Twitter, or Facebook ads? To extend your reach beyond existing fans or followers. 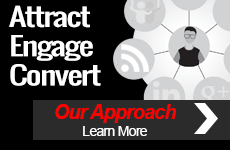 To reach more of your brand fans and followers with targeted content. 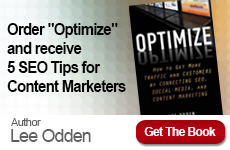 To put targeted content in front of highly specific subsets of your target market. To increase brand exposure in specific areas, or among specific audience segments. To drive traffic to a landing page designed for users to take a specific action. Depending on your business goals, social ads are an option worth looking into, to complement other facets of your organic and paid digital marketing strategy. Vizu, a Neilsen company, recently reported that 65% of marketers are increasing their paid social media advertising budgets in 2013. Are you? Image at top from Shutterstock.com.